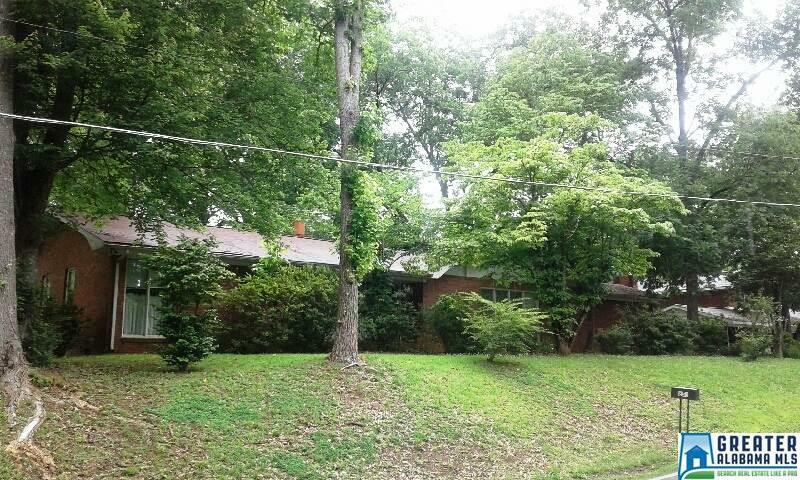 Spacious brick home situated on 2.56 +/- acres inside the city limits of Ashland. This home offers large kitchen, formal dining/living room, den with fireplace, 3 bedrooms, two baths and a unfinished basement with bathroom already in place. The outside offers a small pond, outbuilding, large hardwood trees for shade and concrete drive.